Megatel Homes' Aberdeen Plan MOVE IN READY! offers 4 bedrooms or 3 bedrooms and a study on main floor. Second floor has large game room with 8x8 sitting area and a powder bath. 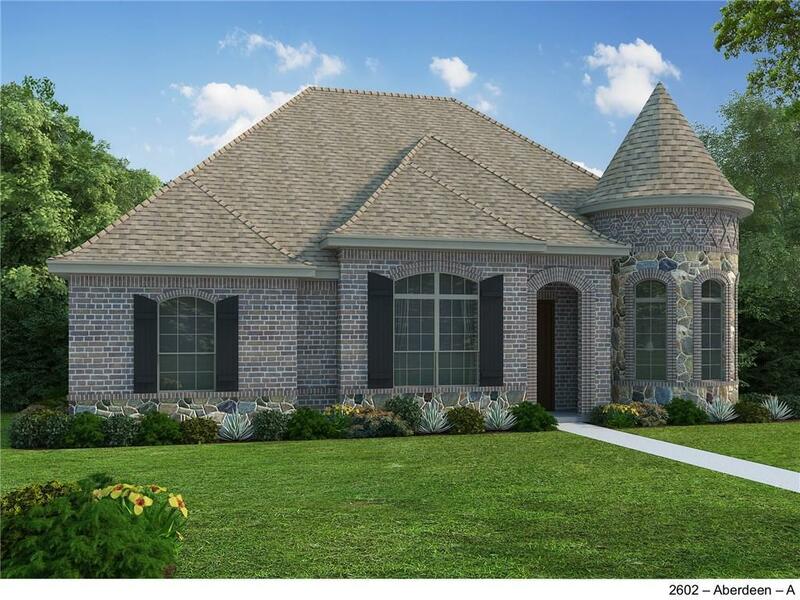 Soft close kitchen cabinetry with granite counters, Whirlpool smart appliance package, cast stone fireplace and coffered ceiling in family room. Covered Patio over looks large back yard. Extra 10x11 storage area in garage.